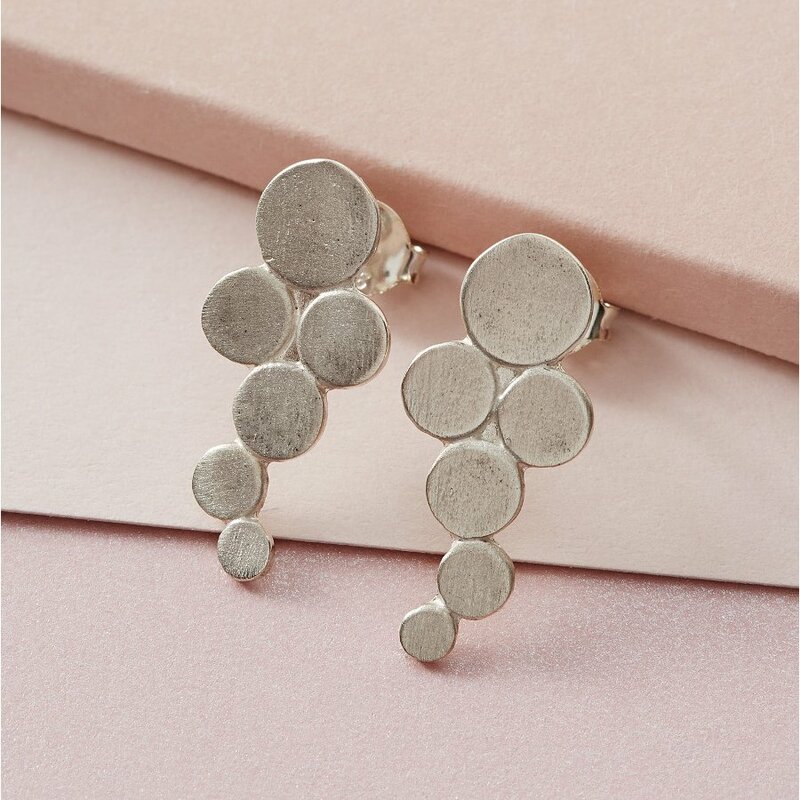 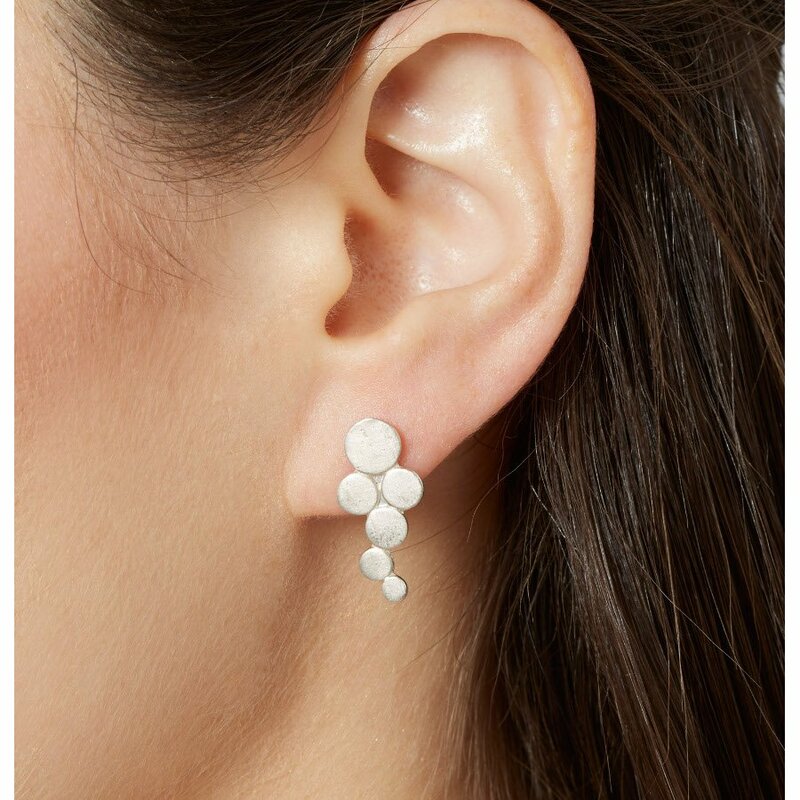 Inspired by champagne bubbles and made from responsibly mined 925 silver with a rose gold plating, these earrings are a perfect addition to any jewellery collection. 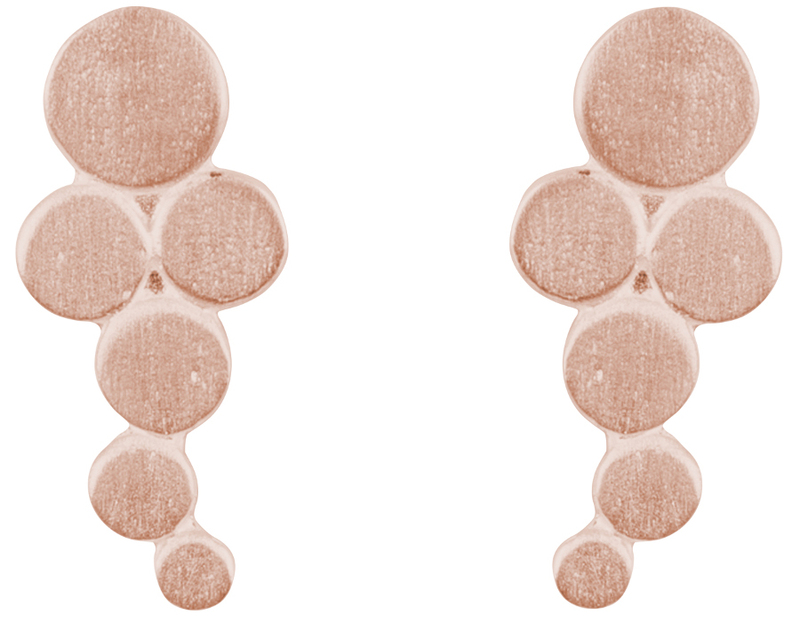 The soft joined circles have a satin finish and create an effervescence like effect. 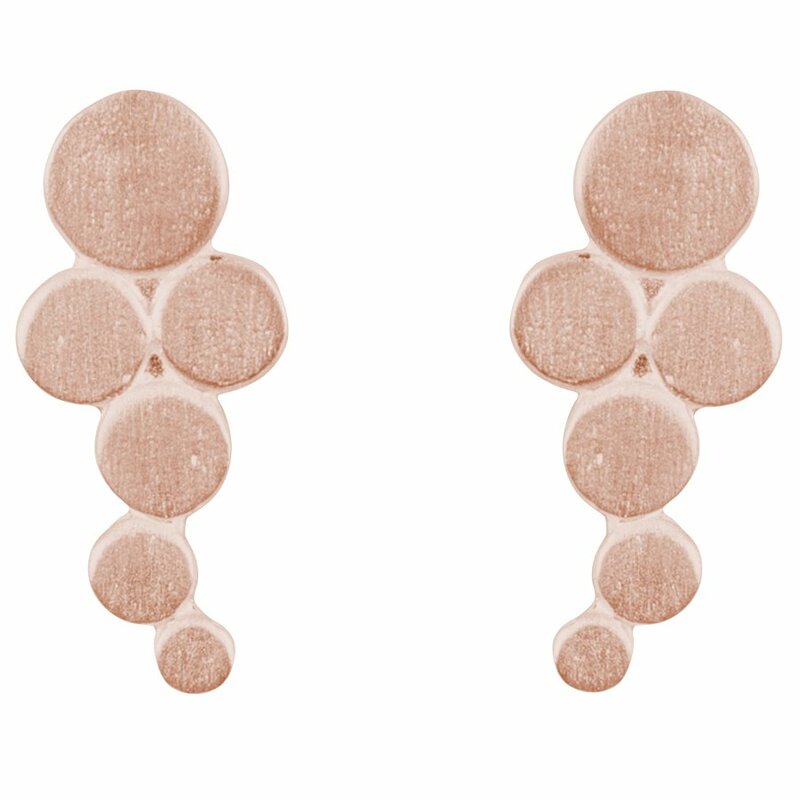 There are currently no questions to display about Kashka London Big Bubbles Rose Gold Plated Earrings.